As the warmer months arrive, so too does the season for tradeshows. We at Mesa Labs are proud to support and participate in our industries’ associations and organizations. This Spring, we will be exhibiting at Asembia’s Specialty Pharmacy Summit and the Hospital Pharmacy Spring Conference. The Specialty Pharmacy Summit hosts executives and professionals from pharmacies and industry partners and provides workshops, educational seminars, and exhibits. This year’s show will be held in Las Vegas, April 29 – May 2. 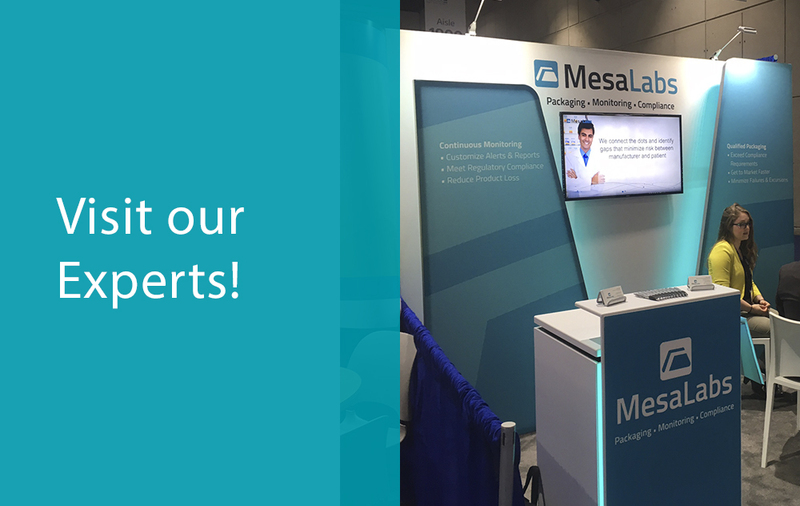 You can visit the experts from Mesa Labs at booth #241. The Hospital Pharmacy Spring Conference, hosted by Health Connect Partners, will be held in Atlanta this year, April 30 – May 2. The HCP show boasts a reverse exposition where one-on-one meetings are the primary focus for attendees. They do have one day of exhibition and you can visit Mesa staff in booth #703. We are available at both events to share information on our ViewPoint Temperature Monitoring System and how it can be customized to fit your project. We also know how important it is to safely transport your medications and vaccinations and will also be more than happy to discuss any pre-qualified packaging needs you may have.